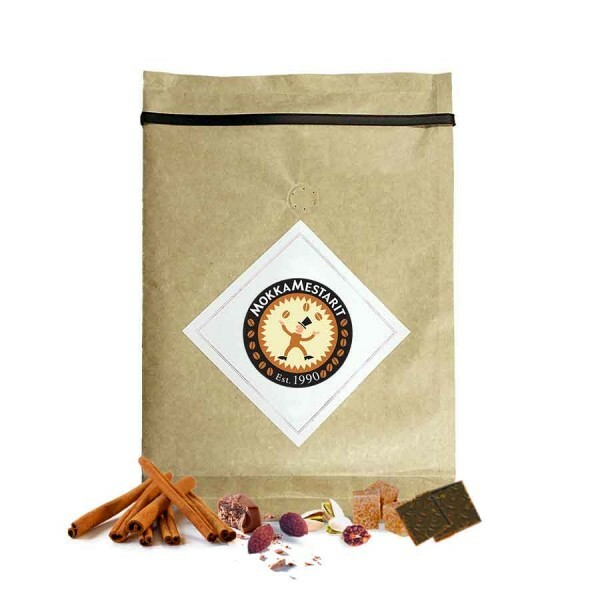 The best specialty grade artisan coffees from the Finnish micro roasters delivered to your mail slot. All coffees are roasted to order and delivered straight from the roasters. Anything you order is as fresh as possible. Every coffee is sent in its own shipping envelope. If you order more than one coffees, they’ll arrive in separate envelopes. Envelopes are flat and they fit into mail slots worldwide. Most of the roasters ship products within 3 business days from the order. However, some roasters roast Slurp orders only once a week which is always said at the product page of coffee. Orders outside of Finland are delivered by DHL. Depending on where in the world you are, delivery takes from 2 to 6 days. If you wish to subscribe the finest of the finest, you can customise your Slurp subscription (Coffee Experience) here. Nicaragua Momotombo is named after a local volcano. This light roasted SHG-quality (“Strictly High Grown”) coffee comes from Nueva Segovia region and has a soft mouthfeel with aromas of apricot, flowery notes and nougat. This premium class “washed” robusta coffee gives an espresso strength, softness and a magnificent crema. 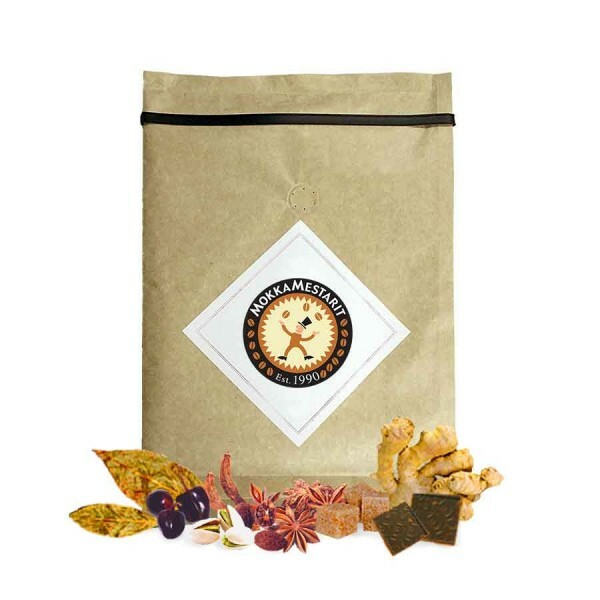 Tampere Blend FTO Organic is a Fair Trade organic coffee. 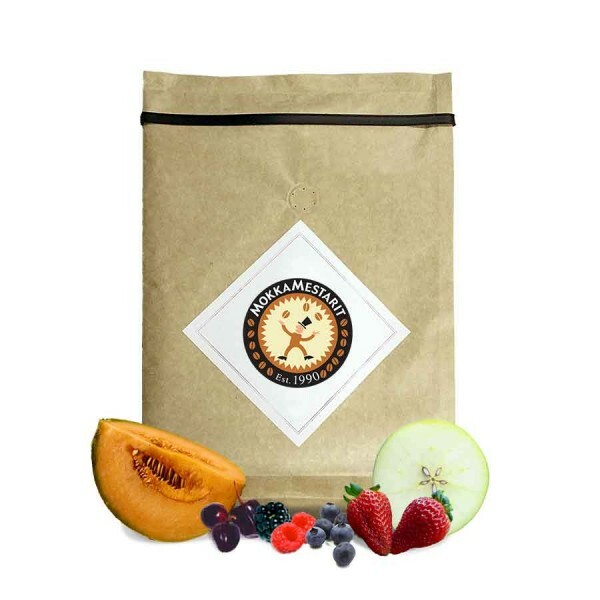 Mestarin Mokka Organic is a soft and rich three Arabica coffee organic blend. Luis Collazos light roast is a high-quality coffee from a Colombian family-owned farm, where it has been farmed in a traditional sustainable way. Colombia Golden Huila decaf is a coffee which if farmed in the area of Huila, in the Southwest Colombia. The aroma is spicy and a bit like a tobacco-like. Gran Palomar light is grown high with the traditional methods from the Incas, in the region between the Andes and Amazon. It is harmonious and a combination of rich softness and refined sweetness. 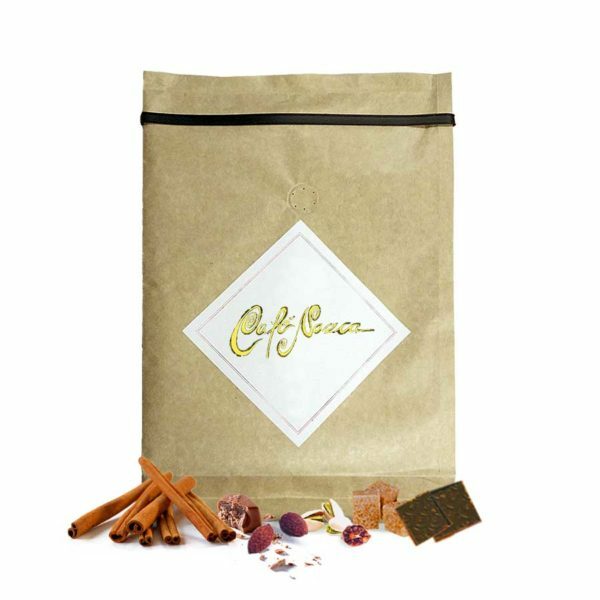 Creme de Paris is a dark roasted, strong Colombian coffee. Been popular in the Mokkamestari selection for many years. Brasil Yellow Bourbon Rainha is a Latin Dark -roasted Brasil Yellow Bourbon from the Raihna farm. This Pulped Natural coffee is rich and soft. This Costa Rica SHB Tarrazu San Juan has been selected as one of the best Costa Rican coffees, and it represents the typical Tarrazu flavour profile: a creamy body, refined acidity, flavours of nuts and toffee. King Creole is a full and soft espresso blend of three Arabica varieties. It has been roasted very dark and the flavor has chocolate and vanilla. Gran Palomar is the crown jewel of Cafetoria Roastery. 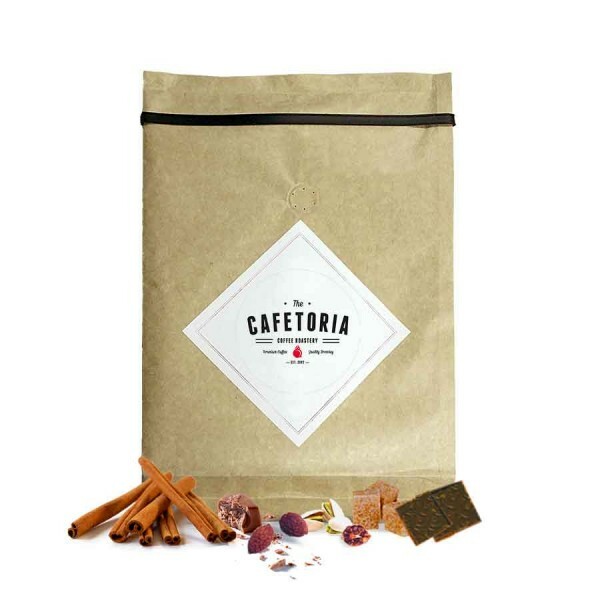 Coffee is grown in Peru by relatives of Cafetoria Roastery's founder. Sweet chocolate and nuts. The Zapatoca community is located in the middle of the Santander region in the northern parts of the eastern Andes. The place is located in a valley, which was named by its discoverer as "El llano de las flores" that translates to "The Flower Plane". The name Zapatoca comes from the indigenous people's language and means "without father" or "the father's grave in the river". Kanava - Half City Roast is a coffee for a gentle gondola ride in beautiful scenery. Flavor has soft sweetness and fresh acidity. Holmen Host is a Complex, fruity coffee. 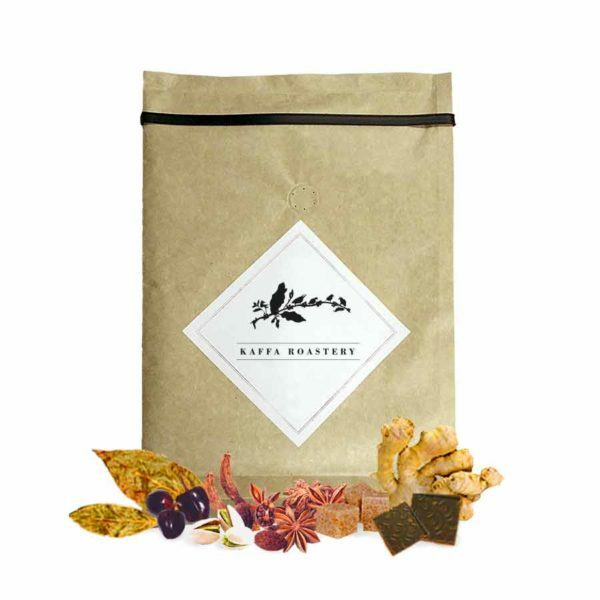 The flavor has nuances of dried apple, plum and grapes as well as a tinge of caramel. 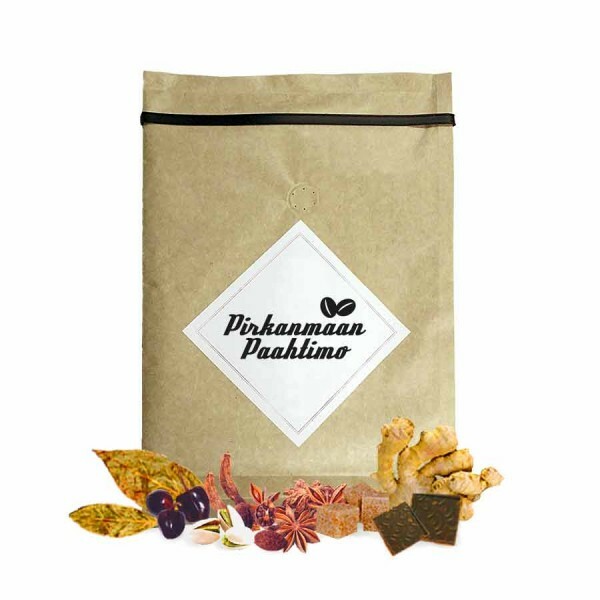 Holmen Helsinki is a medium-bodied, aromatic, pleasant coffee, flavored with grapes and citrus and a tinge of honey. Holmen Habit is a classic North Italian espresso roast. The flavor is warm and full-bodied, with a hint of licorice and dark chocolate. Araña comes from the Finca El Pacayalito farm that employs 15 families and is located in the Chimaltenango region. 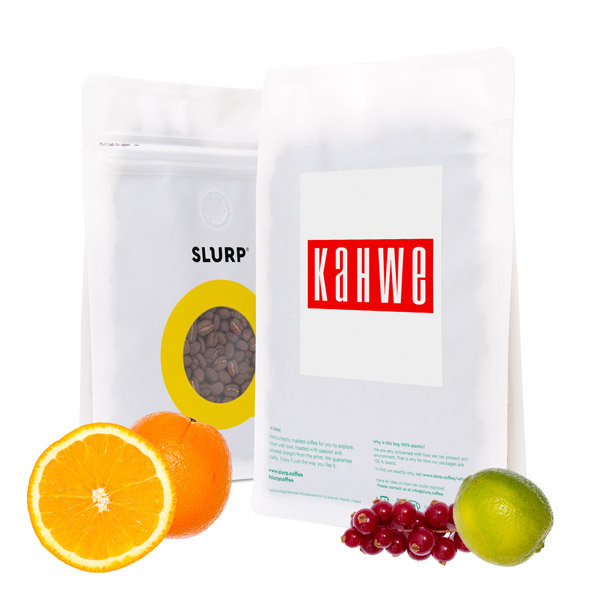 This coffee has a soft and creamy body, with flavors of cherry and chocolate. Mono comes from the Menendez family 30 hectare farm Finca El Rosario in the Santa Ana Region. The Menendez family coffees regularly win Cup of Excellence awards. The dark, but extremely multi faceted Voima combines the rich dark chocolate flavors to the velvety, full after-taste. The Go'Morron blend gives the day a wonderful start. It's a rich coffee blend, that reminds you of soft honey and nuances of jasmine. All payment methods without additional fees.